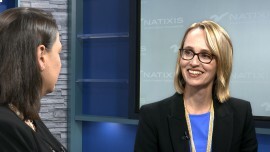 Natixis has adopted the United Nations Women’s Empowerment Principles*, further enhancing the company’s initiatives to promote gender equality, which is a vital performance enabler. 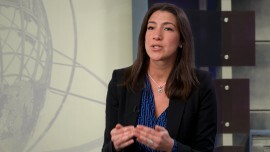 Taking initiatives to promote careers for women in finance, such as job shadowing, videos portraying Natixis’ Talented Women, partnerships with universities, etc. In the space of just one year, Natixis has moved up 27 places in the 2018 Ethics and Boards gender diversity index for women on boards on the back of these efforts, and now ranks 46th out of the 120 large French companies listed on the SBF 120. 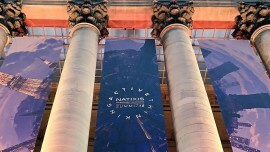 “Building an inclusive and fair working environment for all our staff is a key priority here at Natixis, and we firmly believe that diversity is a vital source of long-term performance for the company. Our endorsement of the UN Women’s Empowerment Principles is further demonstration of our wholehearted commitment to gender equality” states François Riahi, Chief Executive Officer at Natixis. Anne Lebel, Chief Human Resources Officer and member of the Natixis Senior Management Committee notes “Our endorsement of the UN Women’s Empowerment Principles will help us further our initiatives to increase the number of women in our leadership circles and promote their career development”.